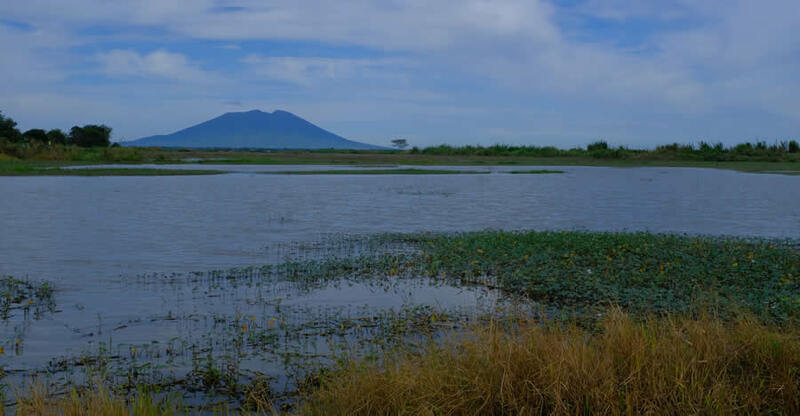 Agricultural Wetlands as a Showcase for Wetlands Conservation – The Society for the Conservation of Philippine Wetlands, Inc.
Candaba Wetlands are vast complex of freshwater ponds, swamps, and marshes which is considered as a Key Biodiversity Area (KBA #31). It is a significant area for agricultural and fisheries production, water for irrigation, natural retention, and also an extremely important staging and wintering area for migratory birds, being part of the East Asian-Australasian Flyway. Unfortunately, the Candaba Wetlands have been experiencing both natural and anthropogenic threats. It is continuously being drained and converted limiting habitat for waterfowls. One of the drivers for these is because Candaba Wetlands are mostly privately-owned with small part that is state-owned but has been classified as “alienable and disposable” land which is a posing peculiar concern for conservation. Siltation is also apparent although can be controlled by ensuring that the upland vegetation cover is adequate especially in the Sierra Madre Range. This project is an attempt to conserve a portion in the Candaba Wetlands, particularly to develop a 132-hectare farmland owned and managed by farmer’s organization called Macagatal Irrigators Association (MIA), in Paligui, Candaba, Pampanga. The project will characterize and assess a 132 -hectare wetland in Barangay Paligui for the purpose of coming up with science-based information to support the designation of the area as a natural heritage or a showcase of traditional farming practices and offer sanctuary for birds as a strategy for its conservation.